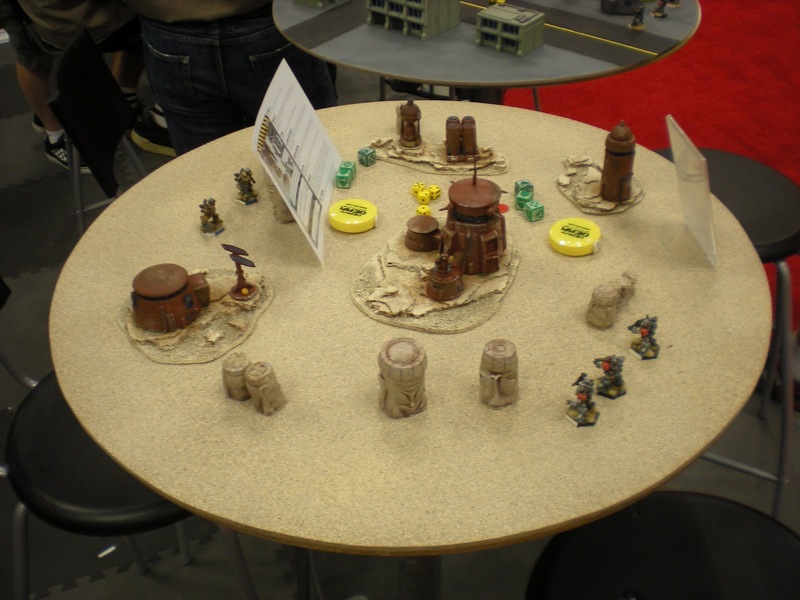 If you're into mech combat (who isn't) then you'll want to check out Heavy Gear from Dream Pod 9. 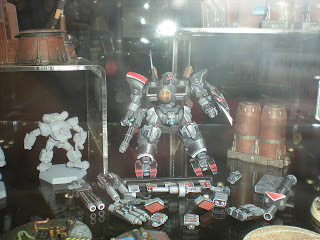 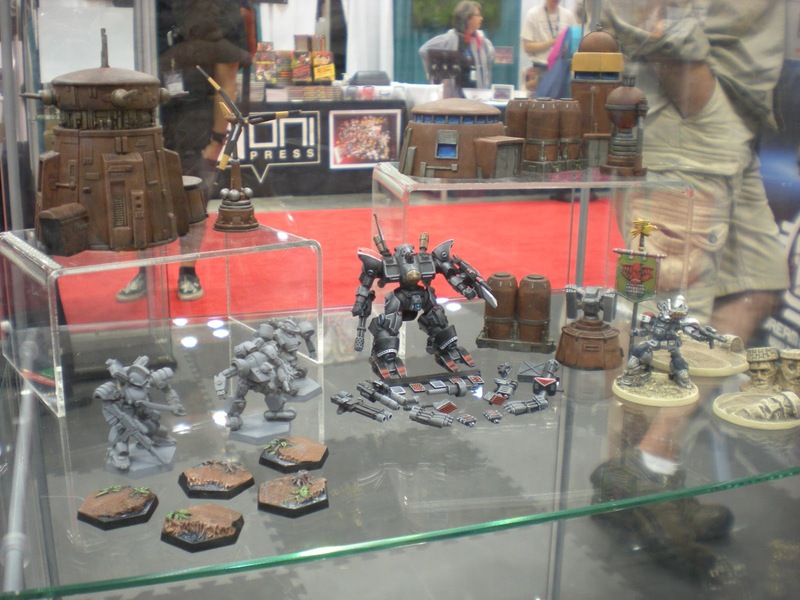 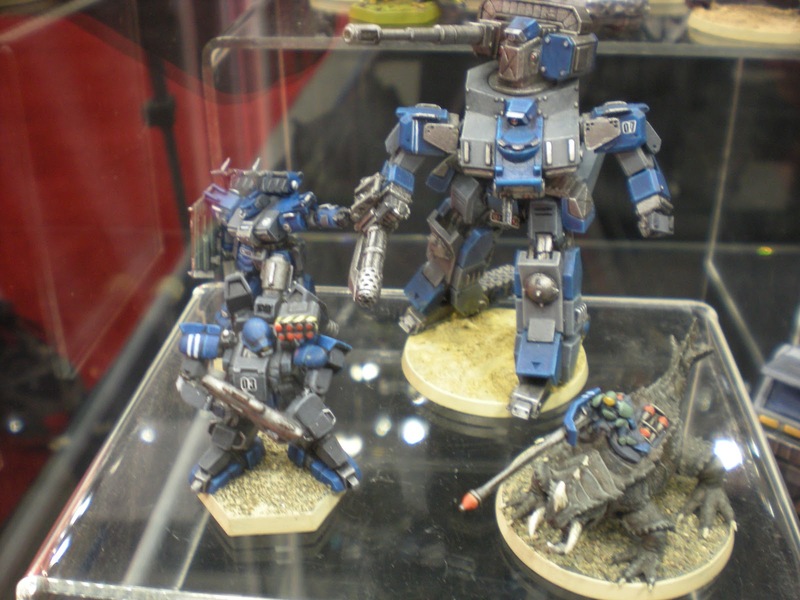 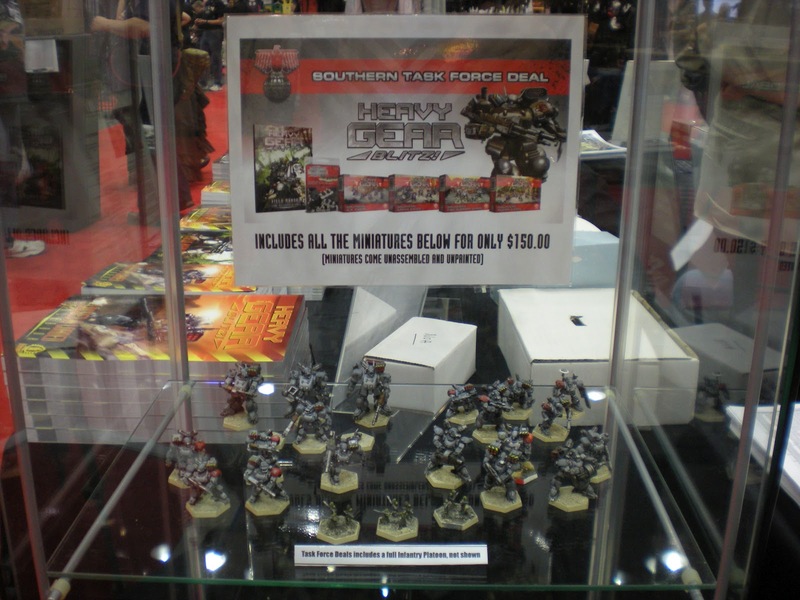 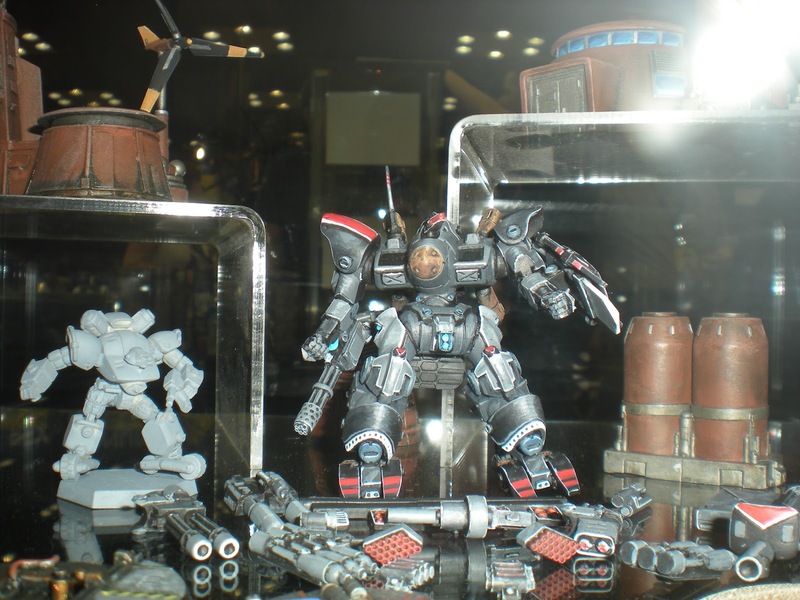 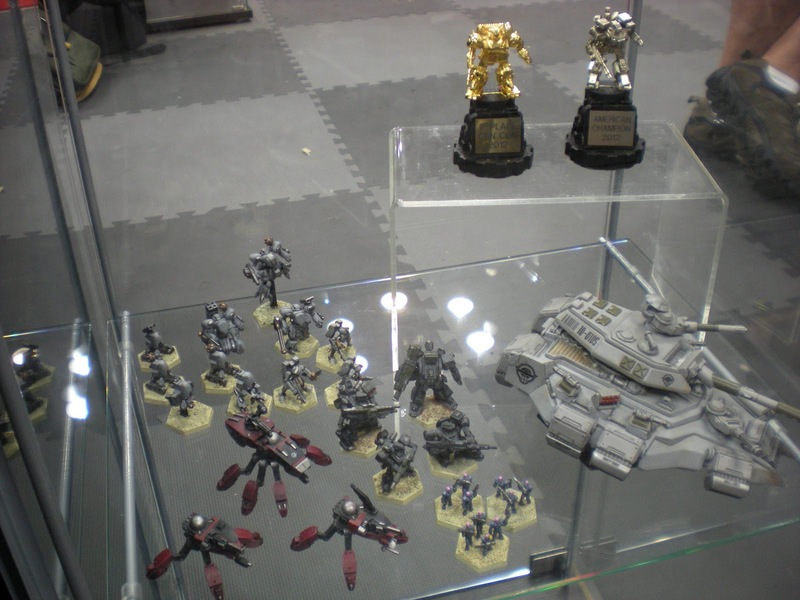 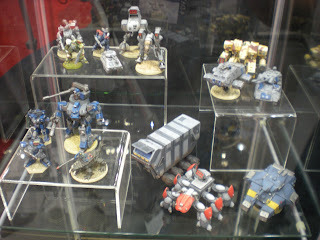 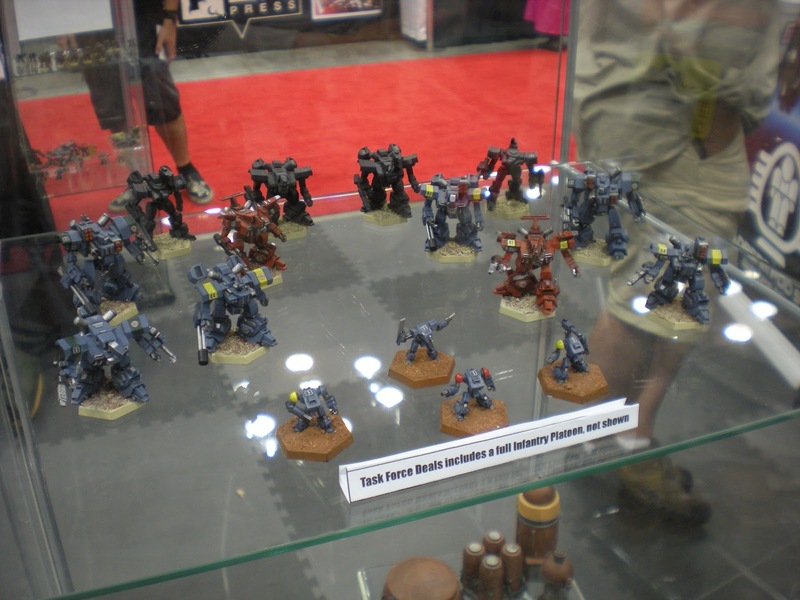 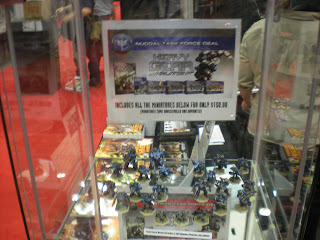 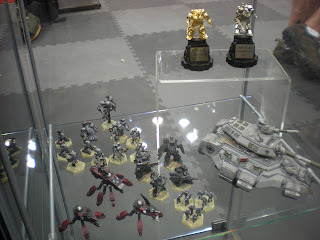 They had some amazing looking mechs in their display cases and the demo was well worth trying out. Also in the work is a new video game from Stompy Bot. And a video I helped to film.